Join Spot and his friends to find out all about colours, shapes and numbers in this big, bold and beautiful collection of first words and concepts. The playful, conversational text guides the reader through the chunky board pages making early learning interactive and fun. 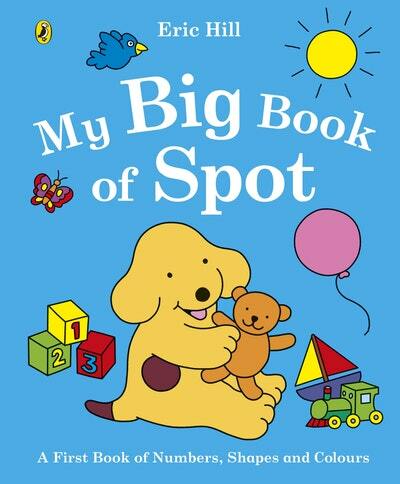 This early learning treasury is the perfect one-stop shop for building a love of books and words in every baby and toddler! 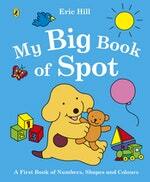 Love My Big Book of Spot? Subscribe to Read More to find out about similar books.